On 14 June 2017, the European Commission has opened three separate antitrust investigations to investigate whether certain licensing and distribution practices of Nike, Sanrio and Universal Studios illegally restrict their licensees from selling the licensed merchandise cross-border and online. 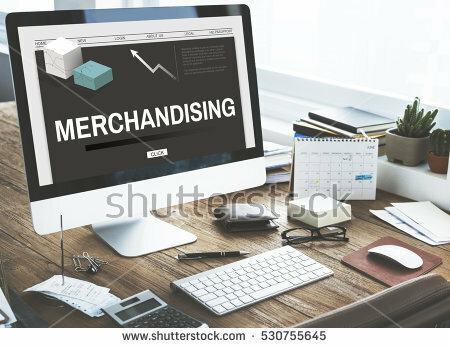 More specifically, the investigations concern the licensing and distribution of merchandising products, such as clothes, shoes, phone accessories, bags or toys, on which an image or text is applied during the manufacturing process to increase their attractiveness for consumers. The licensee may only use such images or text if it has signed a licencing agreement with the licensor. Nike, Sanrio and Universal Studios license the rights for some of the world’s most well-known brands. More precisely, Nike is the licensor of rights for Fút bol Club Barcelona’s merchandise, Sanrio is the licensor of rights for Hello Kitty and Universal Studios is the licensor of rights for the “Minions” and “Despicable Me”. The Commission will investigate whether the three companies, in their role as licensors of rights for merchandising products, may have breached EU competition rules by restricting their licensees’ ability to sell licensed merchandise cross-border and online. The Commission has clarified that it will carry out its in-depth investigation as a matter of priority.